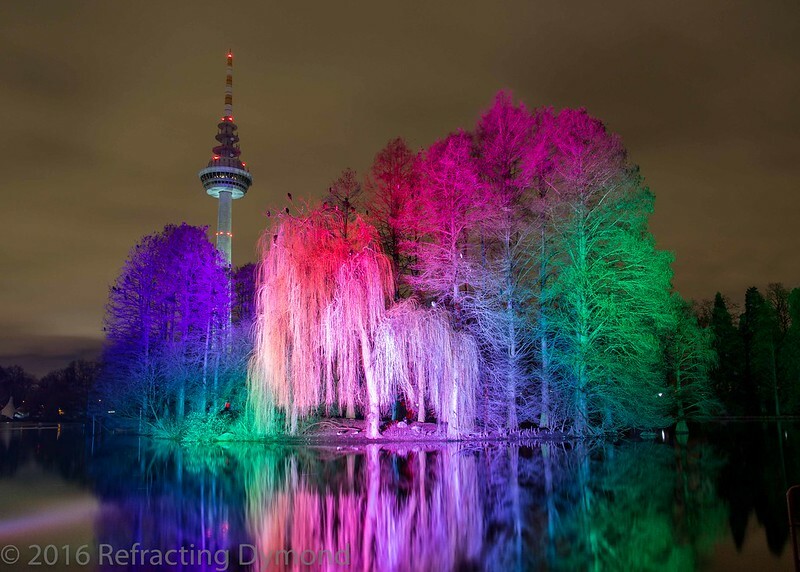 Both of the most popular pictures were taken on the night of February 10 at the Winterlichter light show in Mannheim’s Luisenpark. I spent a lot of time, alone, taking these pictures and really enjoyed the evening, despite the cold. You can read the original post about this photo here. This is my last post for 2016. 2017 will bring many new adventures and many new pictures. I will be facing more time constraints, so I will not be posting as frequently or regularly as I would like, but I will try to get pictures up here. Thank you. Merry Christmas and Happy New Year! !